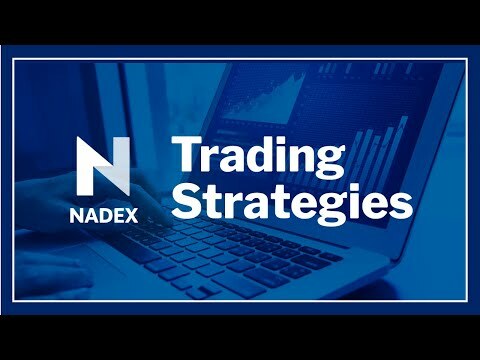 This interactive webinar featuring the founder of Traders Help Desk, Gail Mercer, will show you how to quickly identify the high gamma trades for low risk / high reward opportunities. • What are high gamma trades? • When are high gamma trades available? • What markets have high gamma trades available? • What is the average risk to reward ratio on the high gamma trade setups?